Directed by Albert Serra. France/Portugal/Spain. 2016. 115 min. French with English subtitles. Versailles, August 1715. 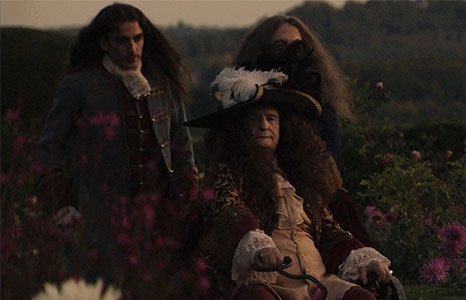 Back from hunting, Louis XIV—magisterially interpreted by New Wave icon Jean-Pierre Léaud in a career-capping performance—feels a pain in his leg. A serious fever erupts, marking the beginning of the agony of the greatest King of France. Surrounded by a horde of doctors and his closest counselors who who sense the impending power vacuum, the Sun King struggles to run the country from his bed. Related programming: The 400 Blows.